PJ Auto Electrics | Diagnosis and resolution of auto electrical problems - non starters and poor runners. PJ Auto Electrics undertake the investigation, diagnosis and resolution of auto electrical problems – from poor running to non starters. Established since 2003, PJ Auto Electrics specialise in electrical diagnostics and provide car repairs and diagnostics within the Solihull and surrounding area. Our specialist diagnostic equipment and expertise can resolve auto electrical and technical problems which some garages can’t. We have an excellent reputation for our service and professionalism and undertake both large or small repairs quickly and efficiently. 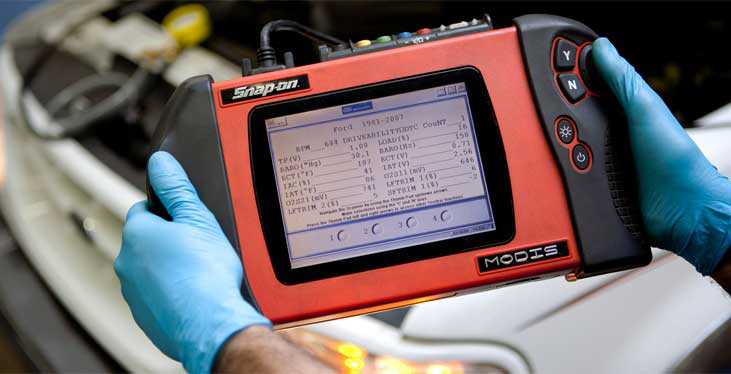 We can visit you at your home or business premises and use our portable diagnostic equipment to analyse possible faults and resolve them. 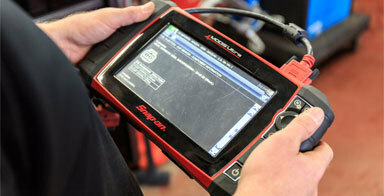 Our equipment includes the Snapon units. We can diagnose and repair starter motors, alternators, engine management faults (including misfiring and poor running), ABS. We are also able to cover general vehicle electrical faults and all aspects of wiring faults, such as electric windows and central locking system. Our reputation for the services we provide means our customers are happy and they return to us time and time again, often referring us to friends and family. Repeat business speaks volumes, come along and try us.